Summer specials Jun-Aug except for July 4th weekend. 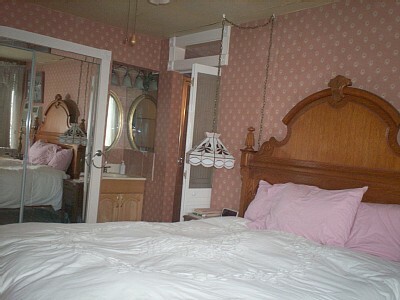 This wonderful Turn of the Century home was previously a Bed & Breakfast for more than 20 years. It is now offered as a private vacation rental ideal for friendly get-togethers, corporate gatherings, family reunions, weddings and more. 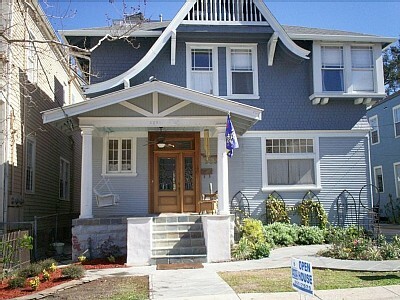 Located in a quiet neighborhood of Uptown New Orleans, this property is near the St. Charles Avenue street car which provides easy access to the French Quarter, the Aquarium, the Superdome and the Convention Center. Tulane & Loyola Universities are only about one mile away. Audubon Park and Zoo are also nearby. 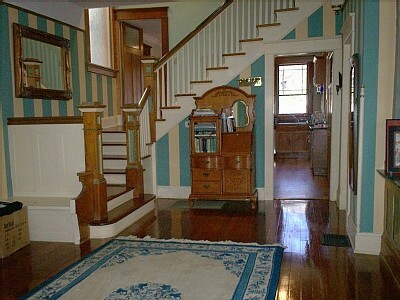 This charming property is spacious (4000 square feet) with 5 bedrooms, 4 full baths and 2 half-baths. 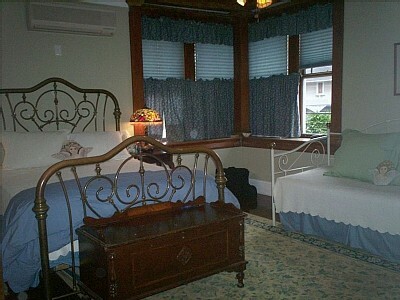 Each bedroom has an individually controlled air conditioning system. 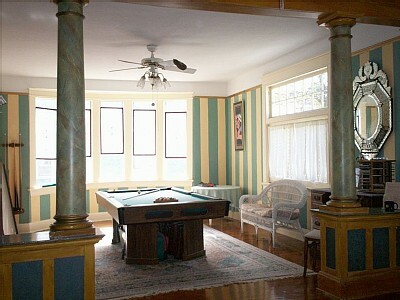 There is a game room on the first floor with a pool table which can convert to a ping pong table. There is also a TV room with cable/ DVD. 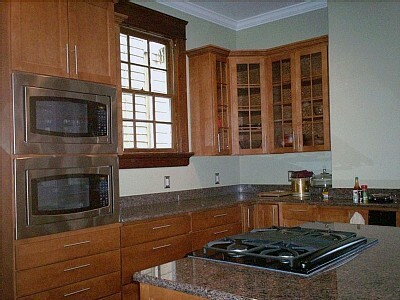 The fully furnished kitchen makes it easy to fix yourself a cup of tea or entertain a group. There is excellent off street parking for 5-6. 4 Bathrooms, 2 Half Baths Bathroom 1 - Toilet, Tub Bathroom 2 - Toilet, Shower Bathroom 3 - Toilet, Shower Bathroom 4 - Toilet, Shower Bathroom 5 - Toilet Bathroom 6 - Toilet Bedrooms: 5 bedrooms, sleeps maximum of 22 people Bedroom 1 - 1 Queen, 2 Twin/ Single Bedroom 2 - 1 Queen Bedroom 3 - 1 Queen, 1 Twin/ Single Bedroom 4 - 1 Queen, 2 Twin/ Single Bedroom 5 - 1 Queen ping pong table, pooltable, Smoking is allowed outside only. 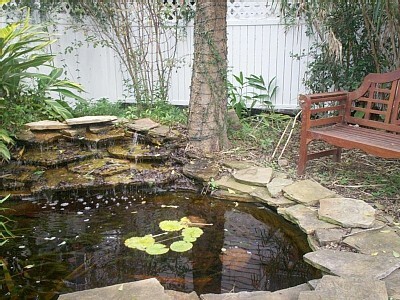 There is excellent off street parking for 5-6 cars and a lovely backyard that extends the entertaining space. 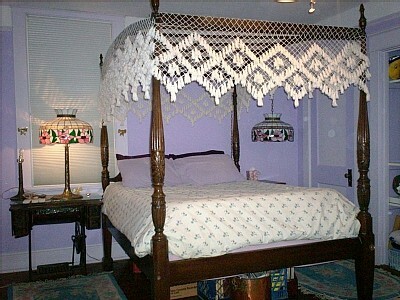 Enjoy the unique charm of New Orleans in a very special house. Please feel free to call with any questions. This place was great! Cynthia took good care of us, the house was much nicer and larger than we expected. I would highly recommend to anyone looking to sleep a large number of people for a reasonable price. Close to streetcar system to get downtown or to the french quarter or a cab most anywhere is $15.